FutureScape has secured its place as the largest landscape exhibition in the UK, with attendees and exhibitors flocking from across the country for this one day only event. 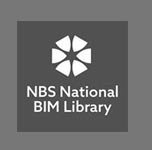 The 2018 event saw well over 160 exhibitors and over 1500 guests in attendance including major contractors and landscapers. 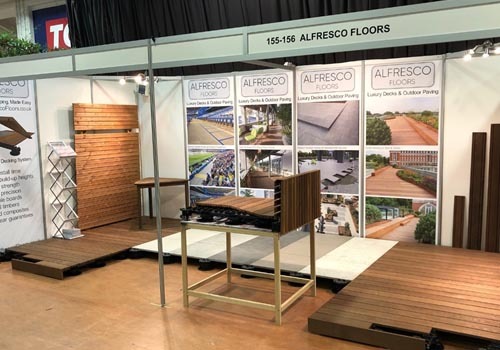 At this year’s event Alfresco Floors showcased the Grad Decking System, a truly invisible fixings system, with clips completely hidden underneath and not even on show between the boards. We look forward to returning to the FutureScape Spring edition in March 2019.